take a break to enjoy a moment of relaxation. 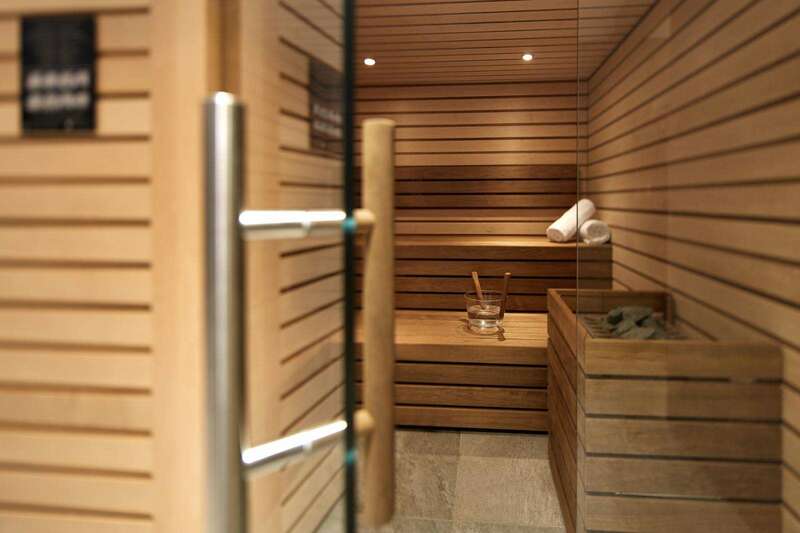 After a day exploring the city, what could be more relaxing than a traditional sauna session? From 08:00 to midnight, relax and enjoy the moment. want to relax, stay in trim or reduce stress? 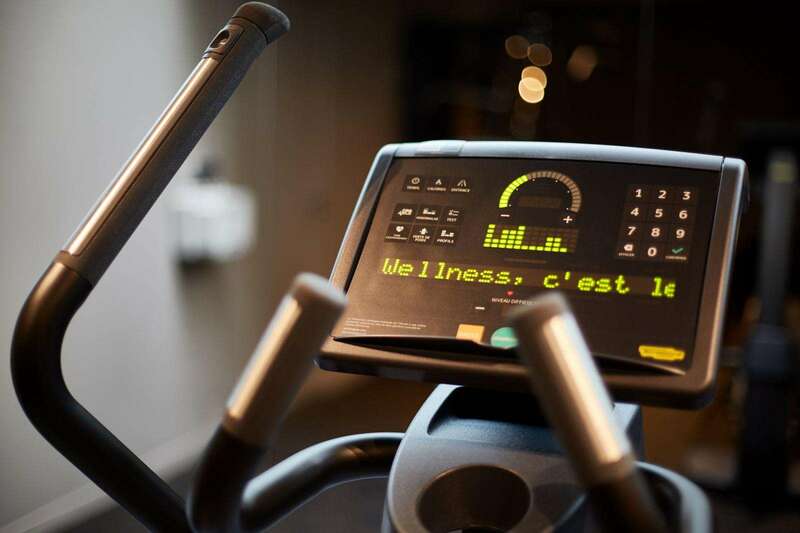 treadmill, elliptical trainer, weight bench and dumbbells.